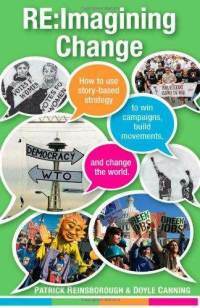 Last week I reviewed Re:Imagining Change: How to use story-based strategy to win campaigns, build movements, and change the world. 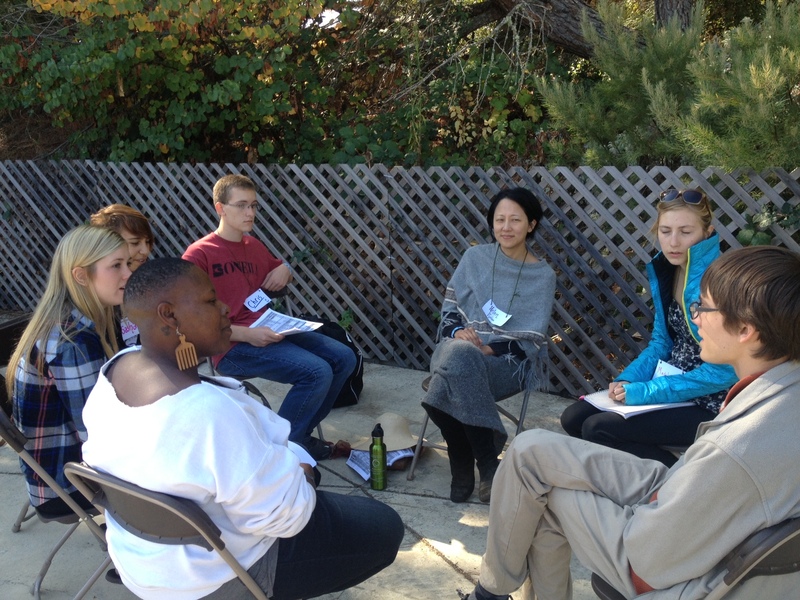 Today’s review is of a related book, this time from the perspective of an educator. 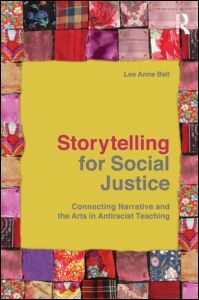 Like the previous book, Storytelling for Social Justice is about deconstructing the dominant narratives that under-gird oppression — in this case particularly those that reinforce racism — and uncovering or creating counter-narratives using tools of art and storytelling. But today’s review will not be from me, because a colleague of mine, Irene Liefshitz, has already written a fantastic one in the most recent issue of the Harvard Educational Review. I’ll give you a teaser below, and you can CLICK HERE to read the whole review.